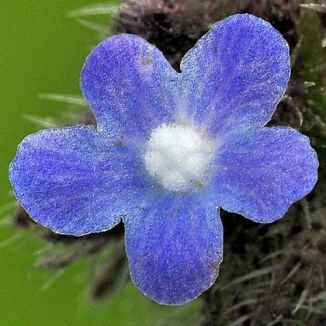 Bugloss is not easily confused with other wild plants on this web site. I found this wildflower growing near Kilmore Quay, Co Wexford in 2009 and photographed it at that time. 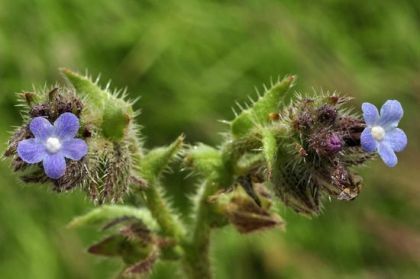 The name Bugloss is thought to have derived from the Greek bous = head of cattle and glossa = tongue, perhaps because of the rough, hairy leaves.